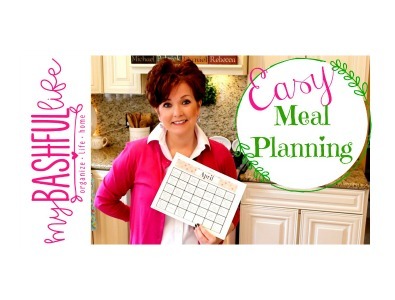 We all want meal planning to be easy, today I share some easy meal planning tips, the April meal Calendar and a great recipe to get everything kicked off! Download the April Meal Planning Calendar: HERE Meal planning can be a frustrating process but I have found that my household runs much smoother when everyone is well feed and mom is happy! One of the things that makes me happy during my day is knowing what I am making for dinner and that my ridge is full of everything I will need to put the meal put together and get it on the table. Below is a link to my April Meal Planning calendar and a link to the blank calendar that you can use to plan your own month of meals. Our recipe today is meatloaf with red skinned mashed potatoes and Italian green beans! All the information you will need for this recipe can be found below! Thank you so much for watching today and please SUBSCRIBE. 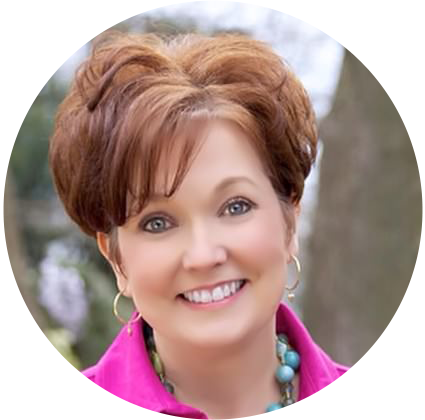 If you like organizing home and family, decorating, cooking and DIY videos this is the place for you! 2 pkgs of meat loaf mix half of a green pepper chopped 1 small carrot chopped 1 quarter of onion chopped 2 cloves garlic 1 egg 1 1/2 cups of fresh bread crumbs 1 tablespoon parsley s/p tsp Mrs Dash 1/2 tsp basil 1/4 cup Romano cheese few dashes of Worcestershire sauce Big squirt of ketchup ;) In a large bowl mix by hand all of the ingredients until well combined. Separate into two equal loafs placed in a sprayed 9x13 pan and bake in a 375 degree oven for 1 1/2 hours. Check out the video for the full meal information. Thank you so much for visiting today! 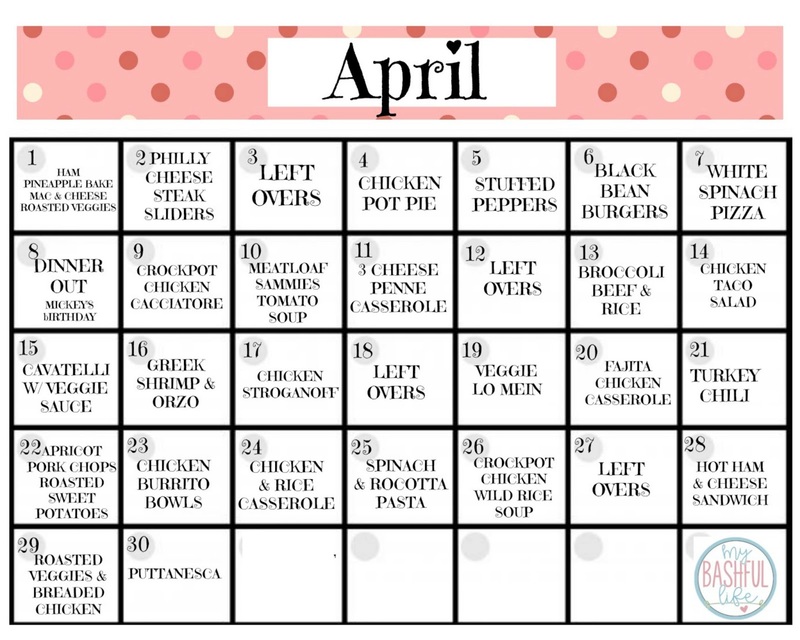 Please leave me a comment down below and let me know if you find the April Meal Calendar helpful or to just say Hello! Thank you so much for visiting Krishna! 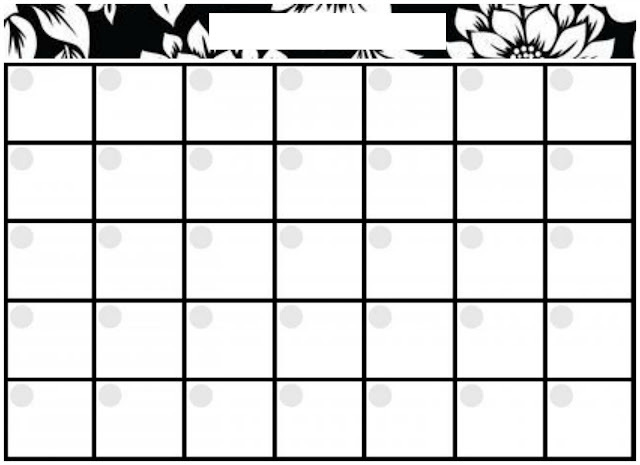 These meal calendars are awesome, thank you for going to the trouble of sharing them. Can you share how you prep for your week? Thank you for visiting! Yes, that would be a great idea for a video and post! I hope you found the information helpful! Thank you so much for visiting!